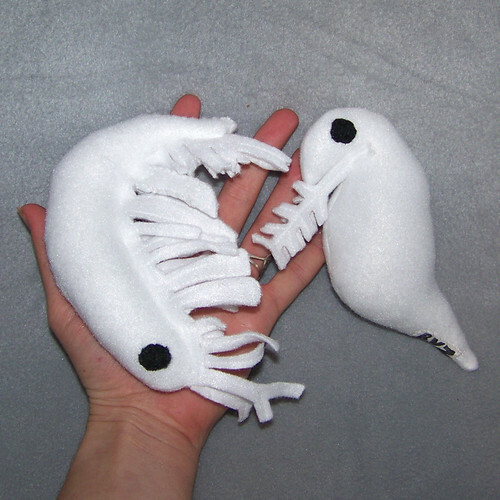 Amphipod and daphnia, originally uploaded by weirdbuglady. This is one heckuva flickr. Her stuff is amazing! YAY! I know what these are!! I get them in my samples! !